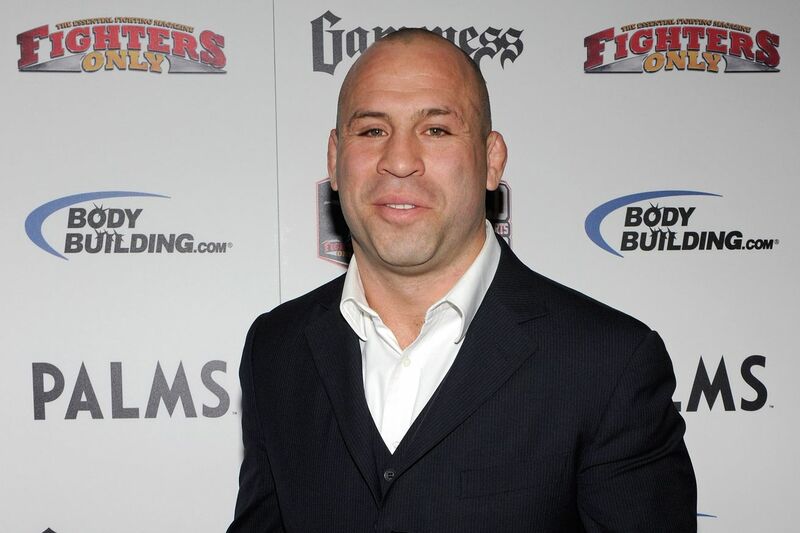 Wanderlei Silva won’t be fighting Mirko Filipovic a third time after all. The former PRIDE champion called out “Cro Cop” for the RIZIN openweight tournament quarterfinal after the Croatian heavyweight submitted Hyun Man Myung in September, but Filipovic announced on Facebook that the Brazilian will no longer compete on Dec. 29. MMA Fighting’s Ariel Helwani confirmed the news. “I just received a message from RIZIN that Wanderlei Silva got scared and cancelled our fight,” Filipovic wrote. “I swear, few days ago I told Stipe Drvis that I have a feeling this guy will bail. And this morning I receive this message. According to sources, Silva is still dealing with knee and shoulder injuries he sustained after being hit by a car in May. There is no word yet if Filipovic will still compete at the event, but the Croatian heavyweight threatens to fight “The Axe Murderer” outside the ring if he shows up in Japan. Silva and “Cro Cop” fought twice under the PRIDE banner. The first bout ended in a draw in 2002, and the heavyweight knocked Silva out in the rematch four years later. The other quarterfinal bouts feature Shane Carwin vs. Amir Aliakbari, Baruto vs. Tsuyoshi Kosaka and Valentin Moldavsky vs. Szymon Bajor. The semifinals and final are scheduled for Dec. 31.